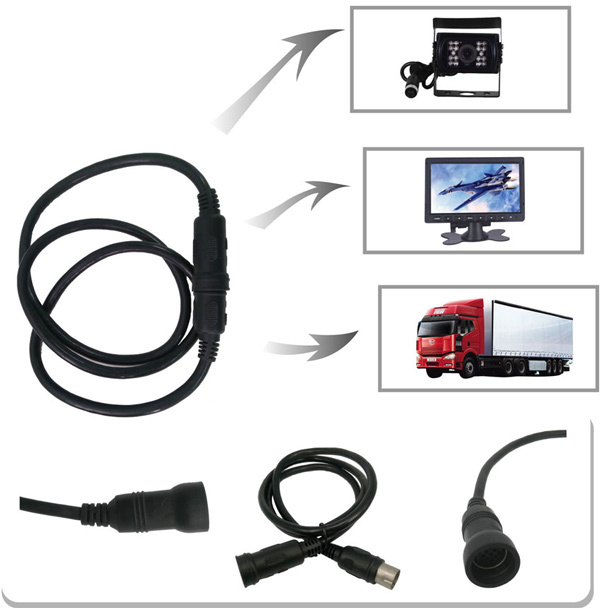 13 pin hidden backup camera extension cable . 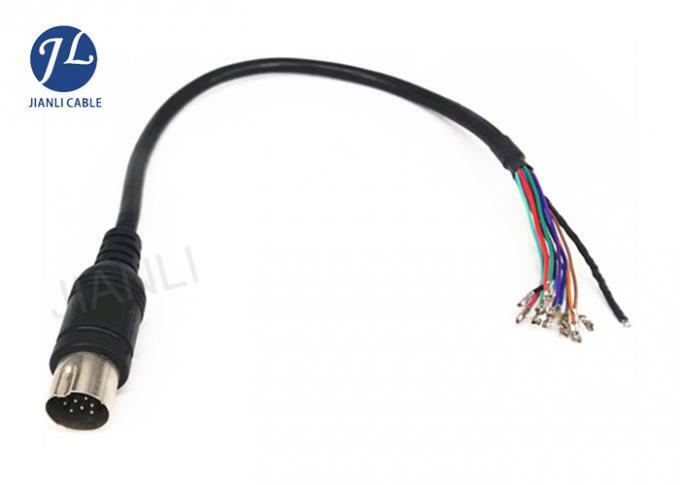 13 pin male* 1 x 13 pin female plug(waterproof) Male to female connection, used mainly on plant trailers to connect from a socket on a trailer to the vehicle socket. 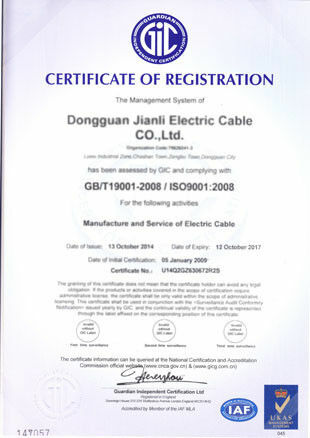 Suitable for Ifor Williams trailers, mini digger trailers, plant trailers, box trailers and many more with 13 pin electrics.Our JIANLI make all new products are immediately made available and they are supplied to the highest possible standard and of course at the best possible price, in fact through constant price checking we guarantee that our prices will always remain competitive. 1.We guarantee to ship goods out 3-10 working days after payment confirmation. 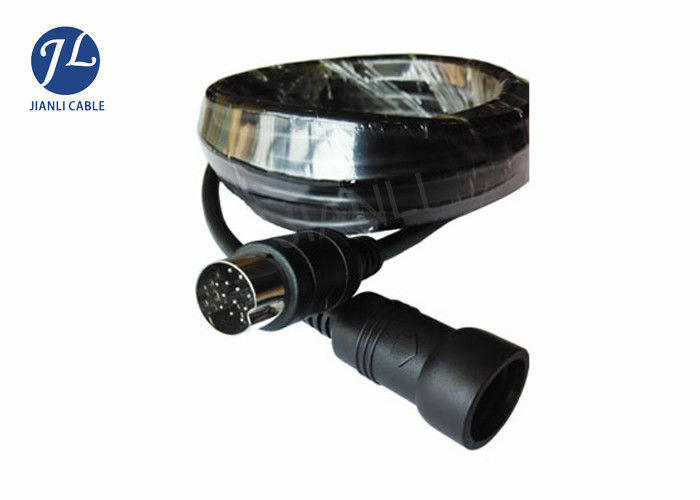 2.We ship by EMS,DHL,TNT, Fedex,Ups, and so on at the first reasonable time. 3.If you didn't receive the item after 30 days,please feel free to contact us.We will make all our to resolve the problem. 4. In order to ensure you receive you order tax free upon import, we will declare it as a 'GIFT' with a lower value. 1:All items have 1 year guarantee.IF your purchase do not meet merchantable quality, fitness for purpose or match the description, We can make sure your issues are resolved . 2.For wrong shipped items, Please contact us, We will arrange to deliver the correct items Or return all your payment. 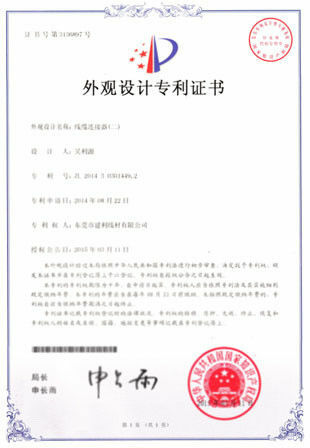 3.For defective or faulty products,please contact us first,We will resolved your issues,thanks !